Customers are upset that Google-owned Nest is shutting down the Revolv Hub and app. The company says it may give customers their money back. A backlash is brewing against Nest, the smart home company owned by Google's parent company. To defuse the situation, Nest is offering to pay off its aggrieved customers. A spokeswoman for Nest said that the company is working with customers "on a case-by-case basis to determine the best resolution, including compensation." But it's not about the money to some customers. The bigger problem is that the link between big software platforms and devices means there's an on-off switch that tech companies can control with potential widespread consequences to customers. "Imagine if you bought a Dell computer and Dell then informed you that when your warranty ends your computer will power down," Arlo Gilbert, CEO of mobile software company Televero, wrote on Medium. "Is the era of IoT bringing an end to the concept of ownership? Are we just buying intentionally temporary hardware? It feels like it." Google (GOOGL) paid $3.2 billion for Nest two years ago. Now that Revolv is part of Nest, the companies feel that it's better to work on Nest products only. 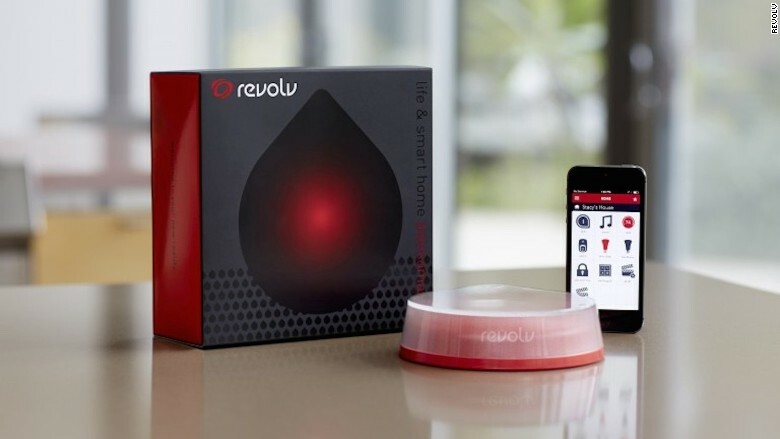 "Revolv was a great first step toward the connected home, but we believe that 'Works with Nest' is a better solution and are allocating resources toward that program accordingly," a spokeswoman told CNNMoney.